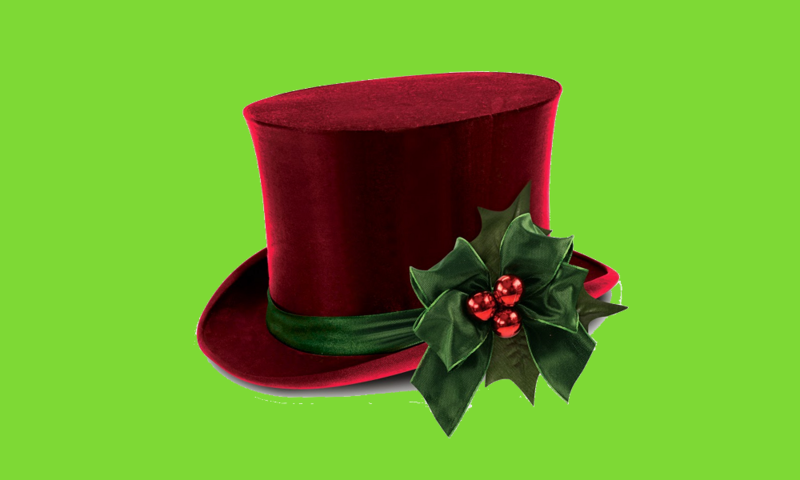 This new version of Mr Scrooge takes the much-loved Christmas story and turns it into a traditional British pantomime. While staying true to the original story, and using lots of the original Dickens dialogue, the script includes plenty of snappy banter, knockabout humour and slick, modern comedy routines. The production requires a very large cast with lots of parts for children. It features Mrs Fezziwig as the panto dame and an hilarious double act called McKinley & Maconie – a couple of out of work actors turned charity fundraisers. There’s a “grape treading” messy slapstick routine with Mr & Mrs Fezziwig during Scrooge’s journey with the Ghost of Christmas Present and the part of Jacob Marley is ideal for a comedian. Scene 5 – A park. The Ghost of Christmas Past – A kindly spirit. The Ghost of Christmas Present – A generous spirit. The Ghost of Christmas Past – A scary spirit. Scrooge as a Boy – Our hero aged 10. Scrooge as a Young Man – Our hero aged 21. Plus, a lively chorus of Londoners, party guests, school children, carolers, businessmen and spirits.